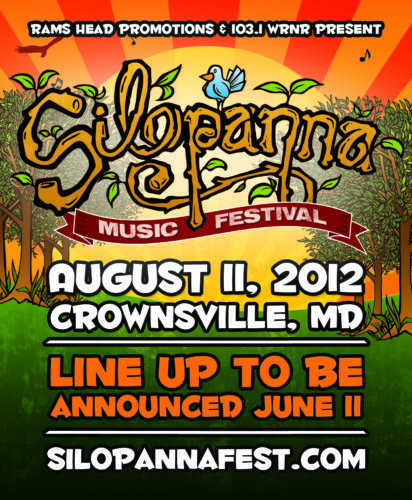 Rams Head Promotions announced today the date and location of the 2012 Silopanna Music Festival. Presented by 103.1 WRNR, the Silopanna Music Festival will be held Saturday, August 11th at Anne Arundel County Fairgrounds in Crownsville, Maryland. Last year’s Silopanna Music Festival was cancelled due to Hurricane Irene. The line up included Sharon Jones & The Dap-Kings, Trombone Shorty & Orleans Avenue, Matt and Kim, Fitz and The Tantrums, Jimmie’s Chicken Shack, All Mighty Senators, Grilled Lincolns, Harper Blynn and many more.